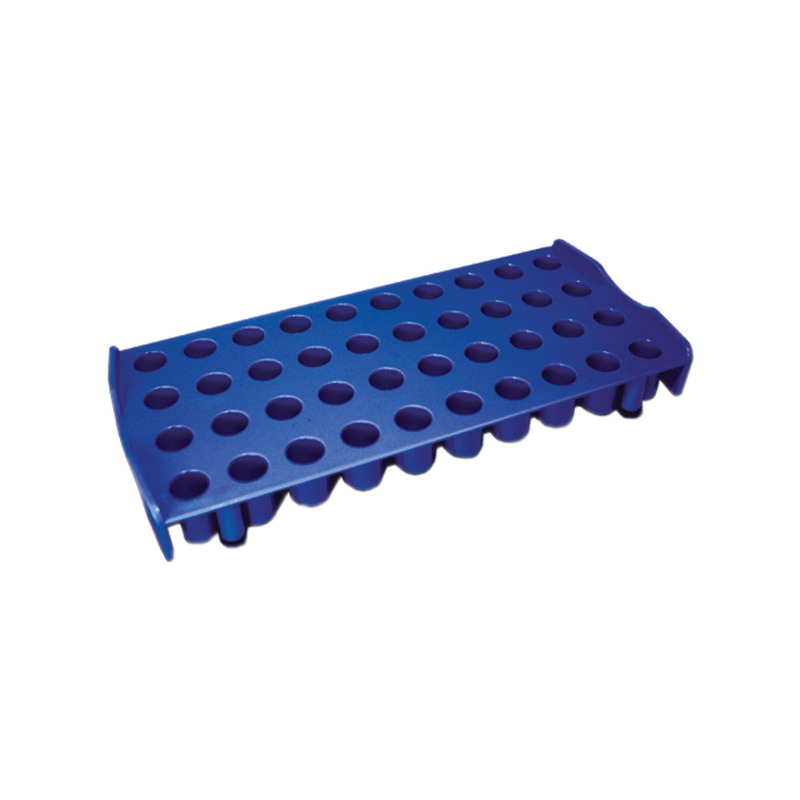 Workstation Rack for CryoClear™ Cryogenic Vials | U.S. Plastic Corp. Workstations accommodate both round bottom and self-standing CryoClear™ cryogenic vials. The self-standing vials lock into the rack for easy one-handed opening and closing of caps.